Our Flaxseed Oil uses a natural Cold Pressed method, which is one of the best methods of oil extraction. 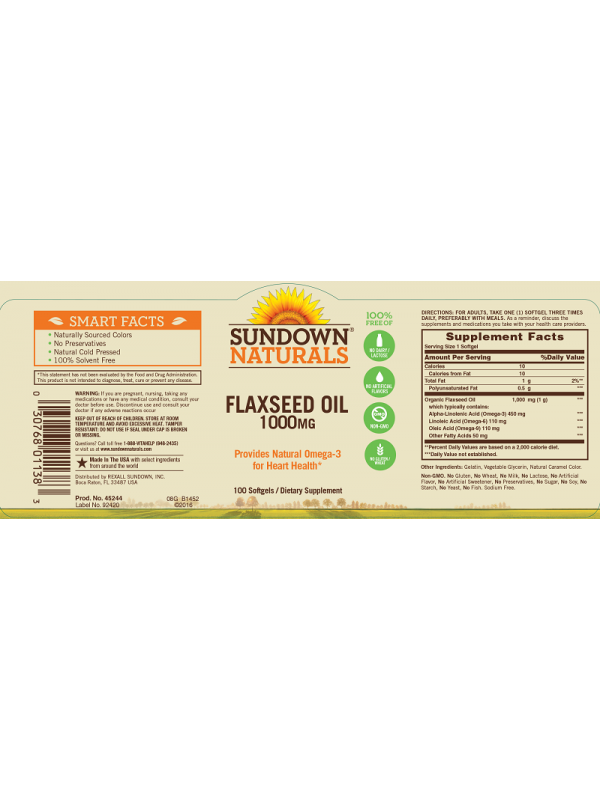 Our Flaxseed Oil is 100% Solvent Free. 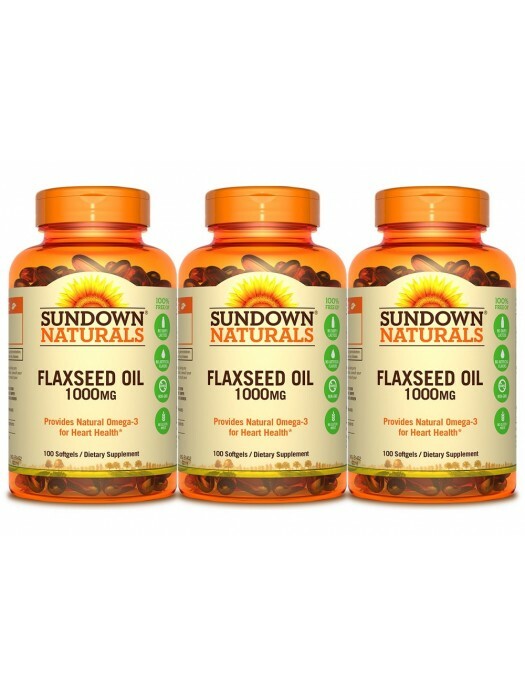 Flaxseed Oil is one of the best plant sources of the Omega-3 fatty acid alpha-linolenic acid available. 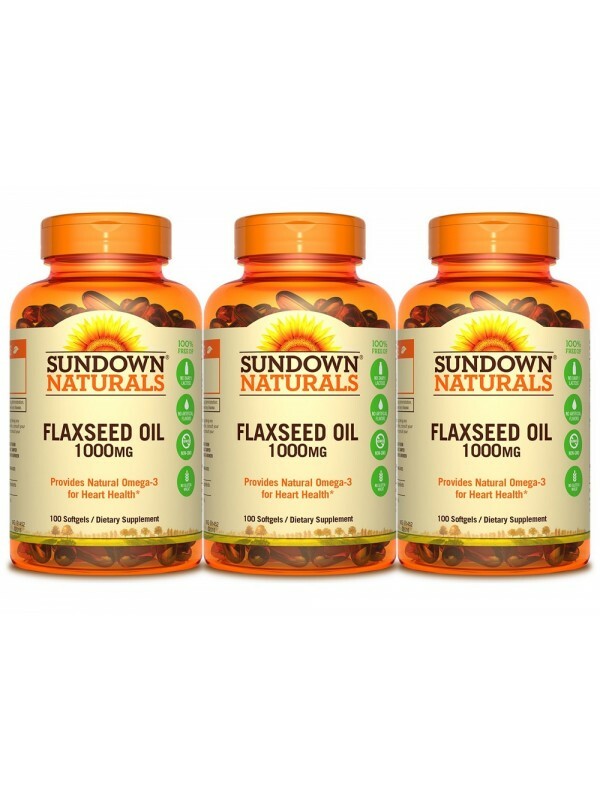 Our flaxseed oil is 100% solvent free. 1 Softgel Three Times Daily, Preferably with Meals.